Incontinence is a very common problem but isn't something that is talked about enough. It's a tabboo subject and as a Mum I feel it's important to talk about since pregnancy is one of the main reasons for incontinence. I feel it's important as women can feel uncomfortable talking about it but it's important to know that they aren't the only ones that have this issue and it just happens. Pregnancy can have an affect on your pelvic floor, after all you have the baby, amniotic fluid, placenta, etc resting on your pelvic floor muscles with great pressure which causes them to become weaker too. Stress incontinence happens and it's nothing to be embarrassed about. Basically it means that your pelvic muscles have been weakened so it's more harder to control your bladder, causing leakages.You may leak wee when you cough, sneeze, laugh or move quickly. To help you combat the leakages, Hartmann Direct offer a huge range of products, from pads and briefs to moist tissues and washes for when a leakage occurs. Obviously in the long term it's better to make sure you do your pelvic floor exercises even though they are a pain to have to do. I was sent a few MoliMed comfort pads and have found them to be comfortable and discrete to use which is great in case I have an Oops moment. They are ideal if you have slight bladder weakness with 3 levels of absorbency mini, midi, maxi. I found out when we had a trampoline that I really shouldn't go on it without any help!!! I think these issues are taboo and they shouldn't be but unfortunately people can embarrassed about it. Just takes one to get the conversation going but pelvic floor exercises for us all can help strengthen and maybe help prevent them in later times. Great that you are talking about a issue that effects alot of women and your right for some reason is seen as a taboo subject. Really good to get people talking about it. 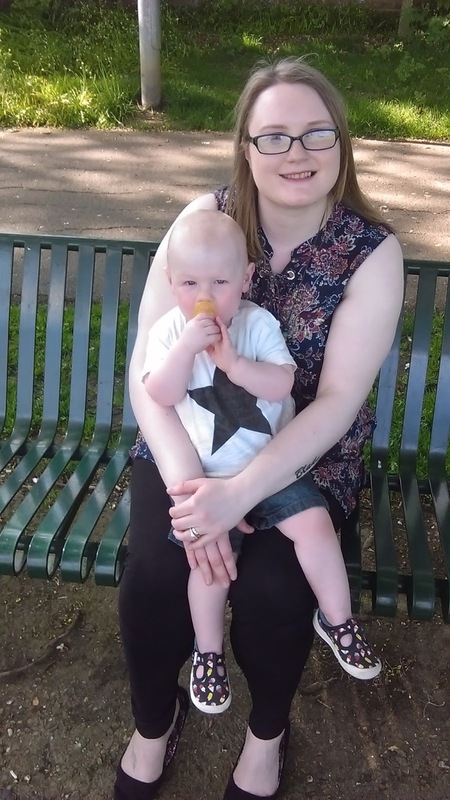 I had stress incontinence while pregnant, it happens but people don't like talking about it. These sound fab - I've definitely noticed a difference since I had my daughter! I don't have any kids but this was an interesting read for the future! I remember the midwives telling me to do my pelvic floor exercises after having a baby. These sound great for keeping you protected. Thank goodness (so far... knocking on wood), I haven't suffered from it yet. But I'm imagining how awful it must be! it is so important to talk about this - its more common than we might think! This is such an important thing to raise awareness of, thank you for sharing! We really shouldn't shy away from talking about things like this, I reckon every mum has had an oops moment! It's such a common issues that affects most women after childbirth! This is very important conversation to have. Women should definitely consider making preparations with exercises and products! It's really important to raise awareness of this - after having three children I remember very well the post-delivery bladder weakness! Thankfully yoga and exercise have sorted everything, but there was a time when these really would have come in handy. It's fab to raise awareness of such a perfectly normal condition and great to get people talking openly. After having my two, it only took a sneeze! And it was all over! I suffer from leakage even though I don't yet have kids. Thanks for raising the awareness. These sort of topics are rate,y talked anout so its good that you are bringing awareness to them. Good you are raising awareness on this issue. Pregnancy does things to our body. Ooops. My wife is pregnant once again and will definitely try to fo some pelvic exercises later. It is so important to talk about these things, I am sure that so many people suffer in silence, which is unbelievably sad. I find myself having light bladder weakness when I sneeze mainly.